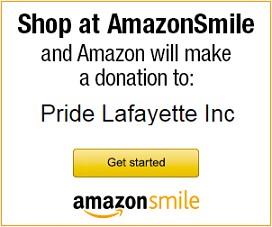 November 11, 2014 – Pride Lafayette, Inc. The latest edition of The Word has arrived at the Community Center and Robots & Rogues. Stop by and pick up a copy today! The Latest WORD is here!